For the months of December and January, the team at Pathways is continuing efforts behind the company-wide community outreach program by supplying necessary goods and other contributions to the Children’s Advocacy Center of Northeastern Pennsylvania. 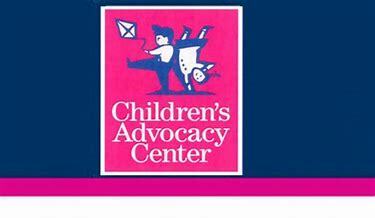 At the CAC, visiting children and adolescents will be given the opportunity to receive treatment services such as medical exams and assessments, forensic interviews, professional consultation, trauma therapy, counseling, case review, case tracking, child advocacy services, child abuse awareness and prevention education and overall – a safe, positive place to feel welcome and secure. Throughout the month of December, we will also be collecting new, unwrapped toys for children aged 2-18 to help spread holiday spirit. We will also be collecting hats, gloves and scarves so those in need can stay warm throughout these cold winter months. Other needed donations are juice boxes, small water bottles, and snacks that are provided to all children who visit the center. It’s never too late to start doing your part for someone in need. Interested in making a donation? Click here to learn more.